Do you have a presentation coming up? 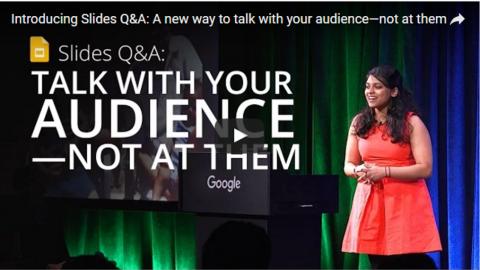 Google just made it easier to engage with your audience. Too many presentations are dry one-way affairs, with obligatory Q&A at the end of the drone fest. Here is a very simple way to turn a dry presentation into a conversation. Google Slides now allows people in the audience to ask questions using their handheld devices. The speaker receives these questions in real-time. 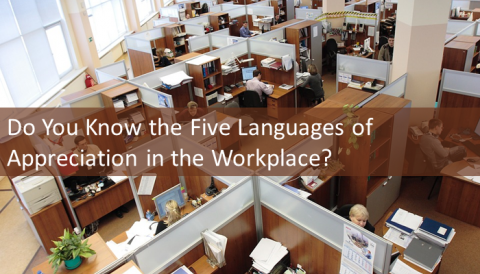 Do You Know the Five Languages of Appreciation in the Workplace? Would it surprise you to learn that most people don’t quit their jobs because they found a higher paying job? While many managers believe people primarily leave for more money, it is actually not the case. Money can be part of the reason, but it is rarely the primary factor. Have you ever participated in a meeting and there were no introductions? What about those meetings where there is a back row of participants who sit quietly throughout and it never quite becomes clear why they are there? Have you ever participated in a meeting that seemed to have no direction or purpose? 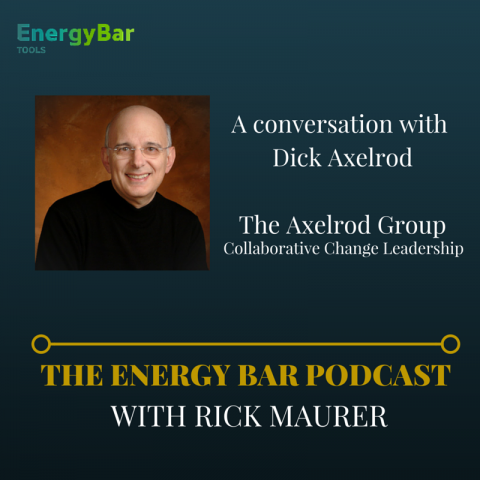 How was the energy in the room? 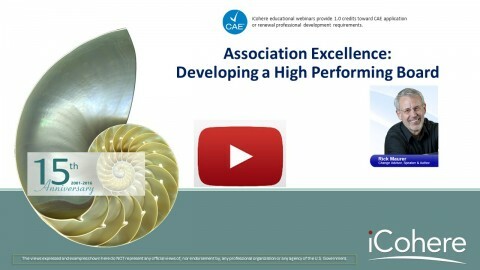 Yesterday, I conducted a webinar for iCohere titled Developing a High Performing Board. You can watch below for free.